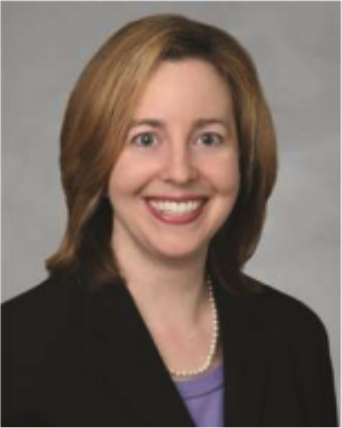 Paula Stannard is an attorney with years of previous experience working at HHS under President George W. Bush. She came to Trump’s transition team from a law firm that has spent millions lobbying for health care companies. While there, she represented Christian institutions in court challenging the Affordable Care Act mandate that employers provide birth control at no cost to employees. Stannard has worked to roll back the ACA birth control mandate. Internal the Department of Health and Human Services (HHS) email records suggest Stannard was involved in the rollout of the Office for Civil Rights’ (OCR) conscience protection regulation. Stannard is “spearheading” the effort to potentially cut funding for lifesaving research programs alongside Brett Giroir. Bremberg, now Assistant to the President and Director of the Domestic Policy Council, worked at HHS during the George W. Bush Administration with Stannard. The two then worked on Trump’s transition team for HHS together. Bremberg’s work was praised by Mike Pence during a speech at a White House reception for March for Life participants in January 2018. Lloyd noted in his resume that Stannard recruited him for Trump’s HHS transition team.